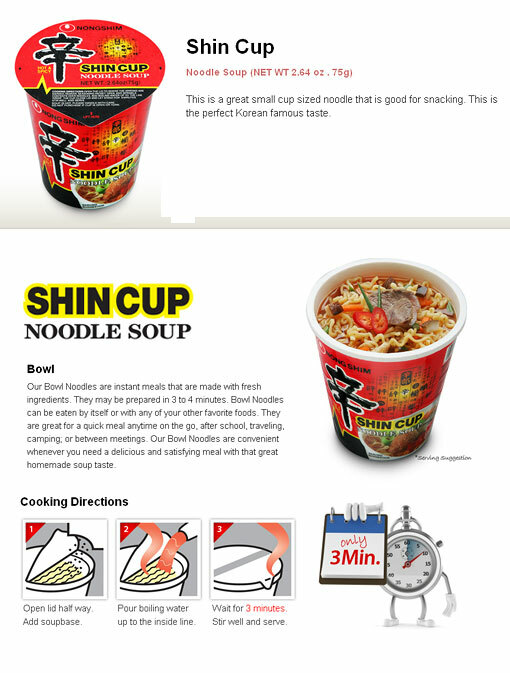 Enjoy world’s favorite Nongshim Shin Ramen in a convenient cup! 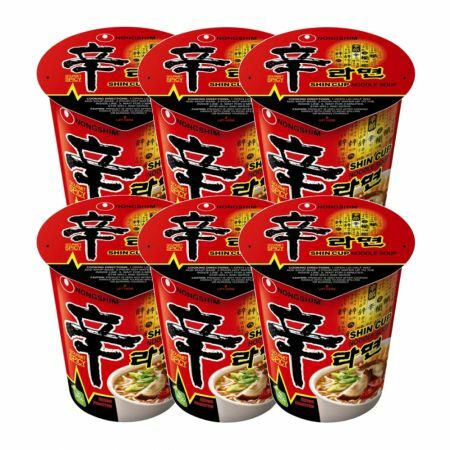 This hot and spicy noodle has delicious beef flavor and various seasonings. Just put in boiling water, cover and the Ramen will be ready in few minutes!